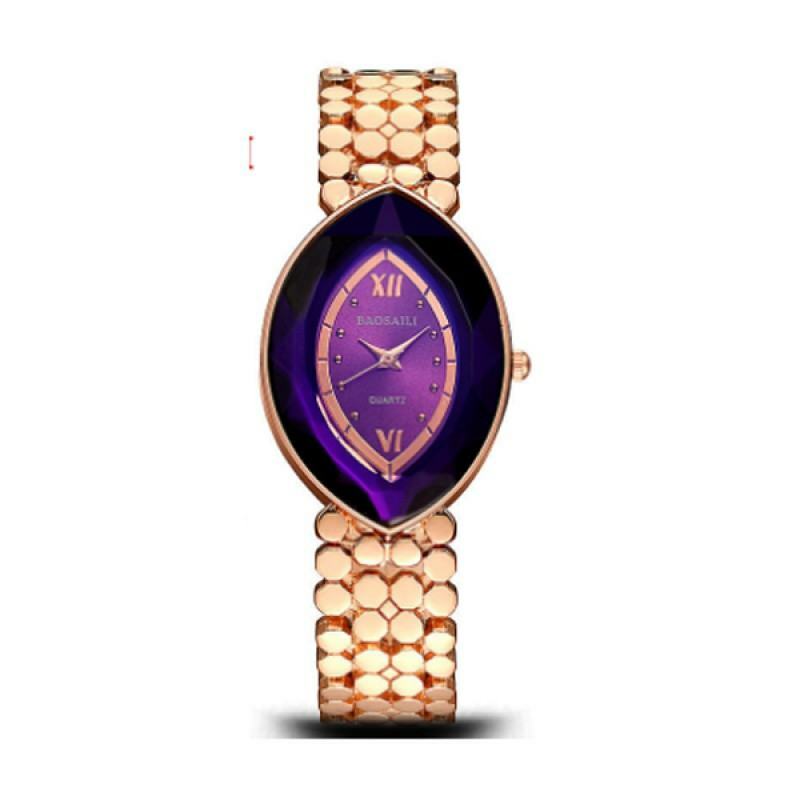 This GOLD watch made with alloy and oval shaped dial. Its perfect watch for mature women to show their seriousnees. The color is match with any color of your outfits. Its a water proof watch available in three different colors to chose from. WHITE thin plain PU leather strap with golden dial giving such a nice look. The case is made with al.. This RED simple and low-cost watch is plain analog but its designing is different from traditional. ..